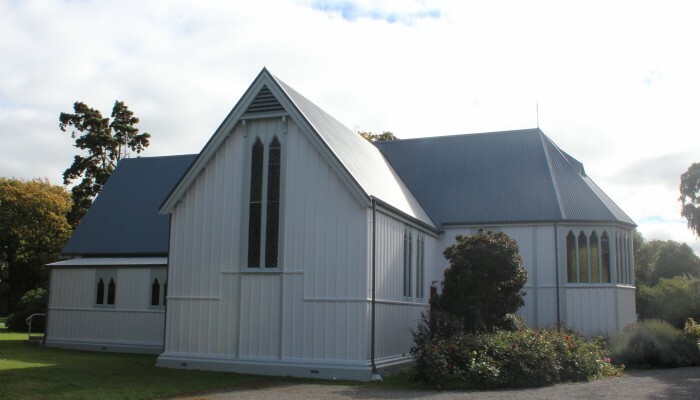 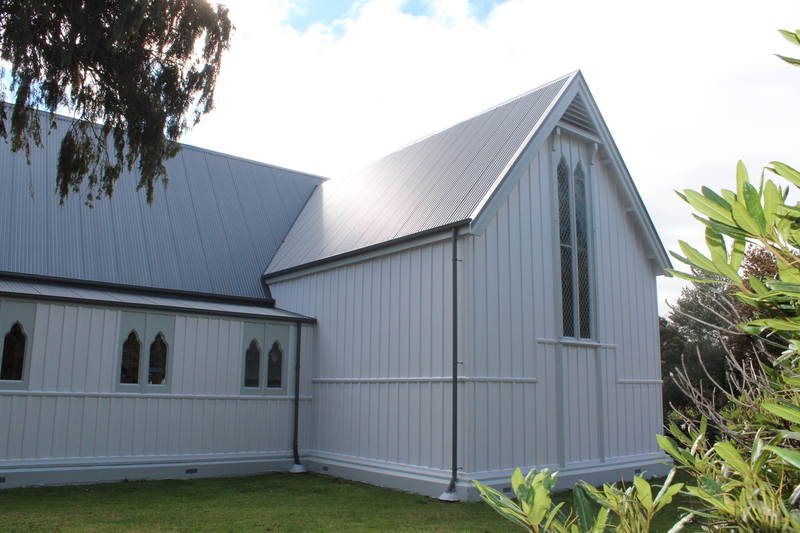 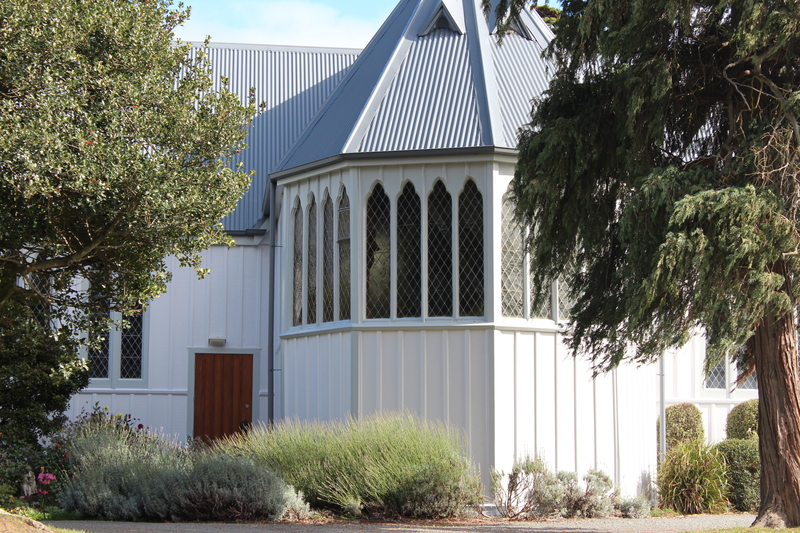 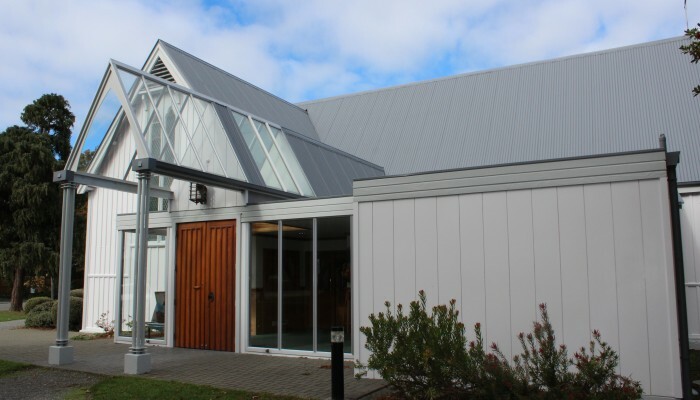 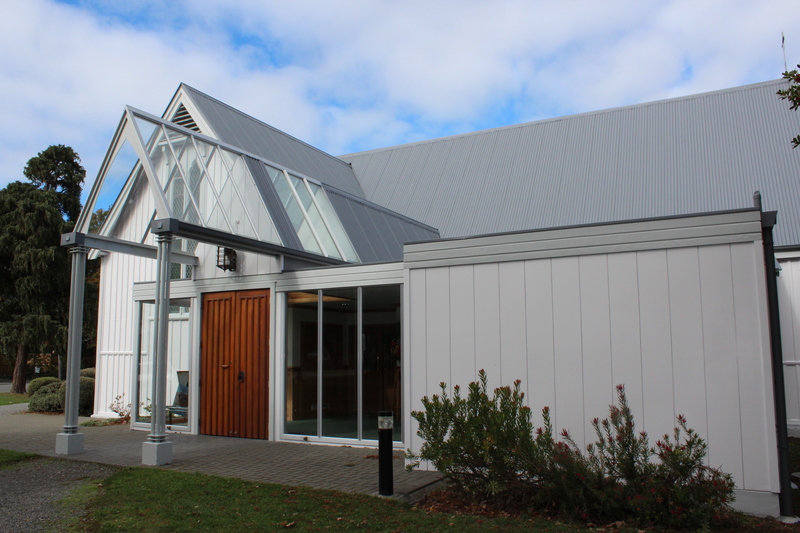 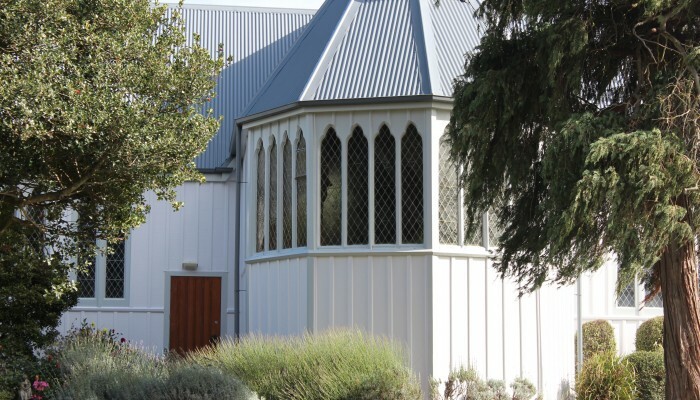 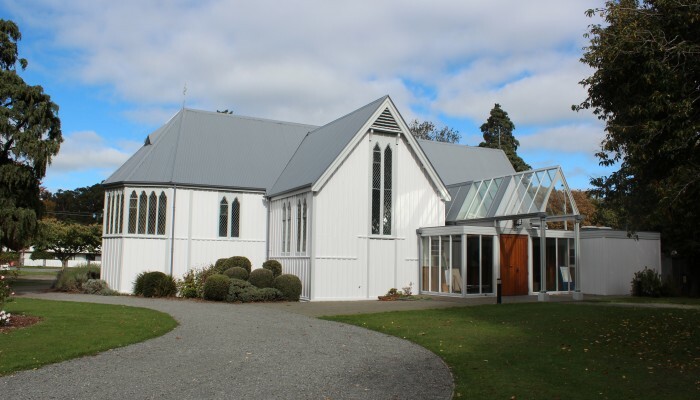 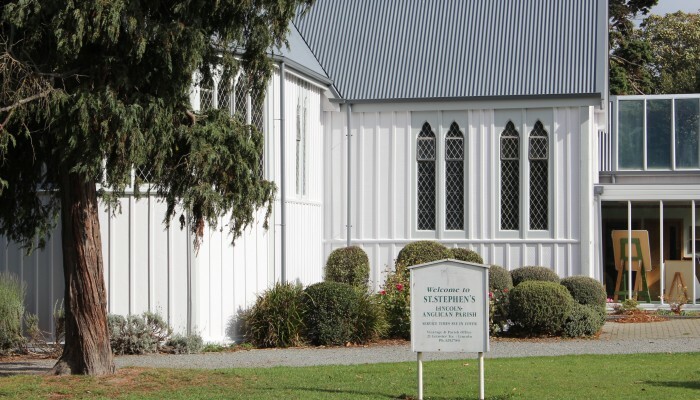 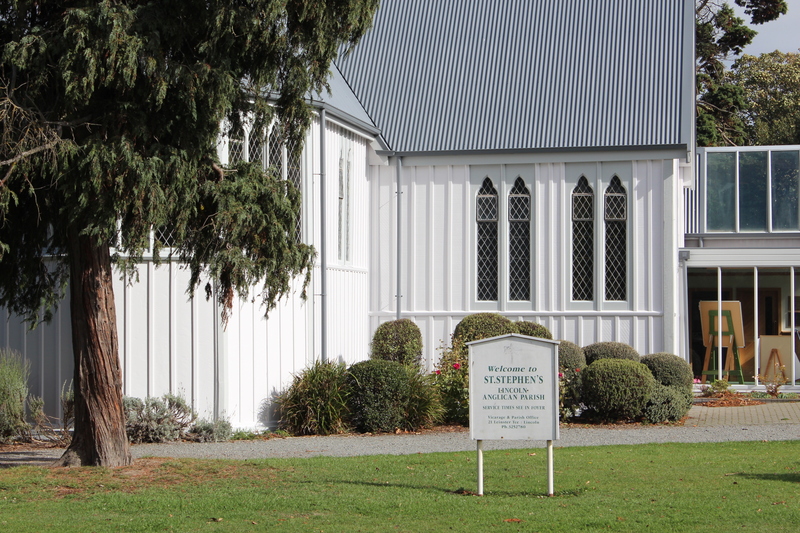 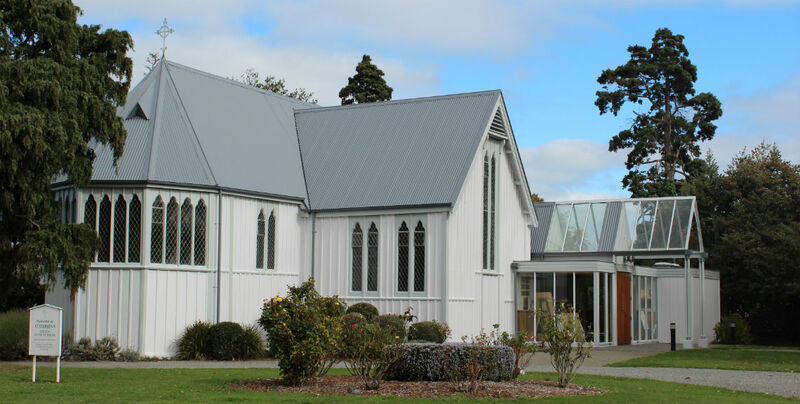 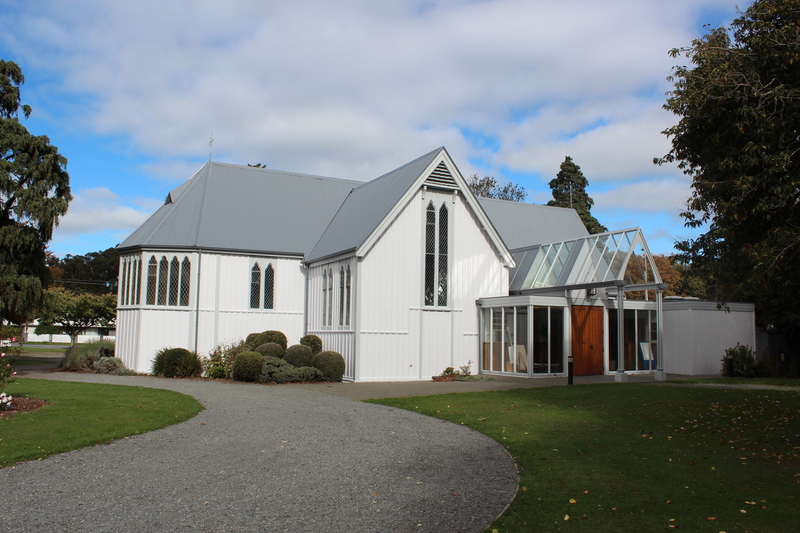 A Lincoln Anglican Parish Church, St Stephens, has been recently painted by Carus. 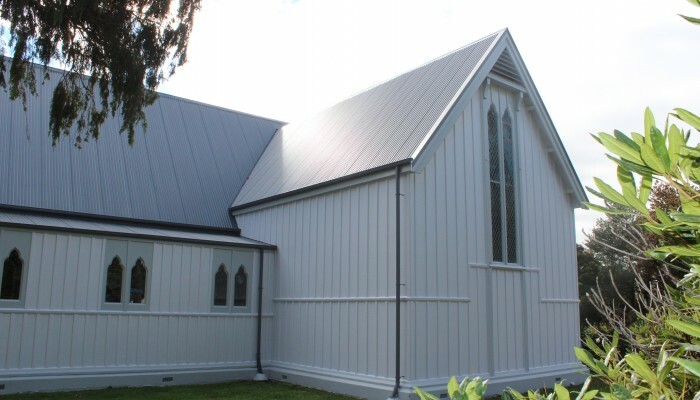 This work involved the preparing and painting of the roof and all the external walls. 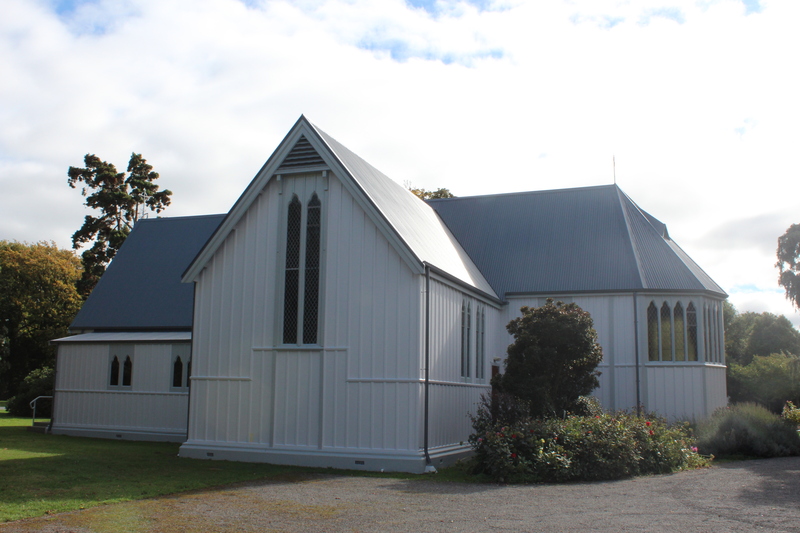 The church is a Category 2 Historic Building.